Nothing compares to the pain of watching your precious home turn to ashes or see it get flooded by raging storms. While it is incredibly traumatic to endure such a thing, we can help you recover from your losses and help you get back on your feet in no time. As you see your property succumbing to forces beyond your control, your best bet is to take help from someone who knows what to do and how to do it. This is where Boynton Beach Restoration Company comes into play. We understand that when your home is infested with mold or suffering from a pipe burst catastrophe, the only thing that matters most is quick and reliable remediation. We can give you that and lots more. We take immense pride in our journey to the top and can proudly say that we have become the pioneers of emergency restorative services. We have serviced hundreds of residential and commercial clients in Boynton Beach, FL area. If you are also looking for dependable remediation and restoration service providers, then feel free to call us at 561-303-0292. Our experts will be happy to discuss your requirements. Fire, water, mold, leaky pipe/faucet/roof situations have one thing in common, they all need immediate attention! If a service provider cannot address your concern with immediate priority, then you need to look for someone who can. The thing about remediation is that the longer you wait, the more expensive your recovery will be. Our team understands the importance of time. 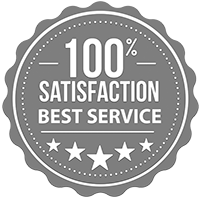 This is why we offer you 30-minute guarantee where our experts will land at your doorstep within half an hour of receiving your distress call. 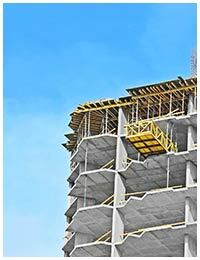 We follow a very systematic remediation process, offering end-to-end services. We will work with you till your property has been restored to its pre-damage state. The key to our success lies in promptness of our services. We work round-the-clock so that our experts can give you assistance when you need it the most, even in the middle of the night! 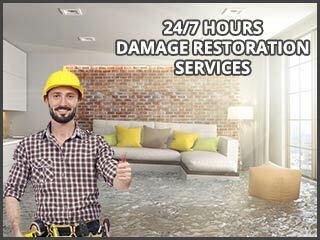 As soon as you get Boynton Beach Restoration Company on board, we start the damage control process immediately. What good is an expert who cannot even protect you against a hidden risk? Anybody can treat a malady that is visible to the naked eyes. However, what about those problems that are festering deep inside your walls or HVAC units? 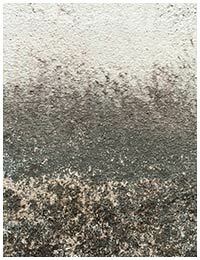 Can you identify the mold formation until you start to feel the difference in indoor air quality? These are the things only an experienced technician can recognize. Overland flooding and massive rainstorms can make water trickle into the hidden cracks and crevices. Our experts will visit your property, assess the damage and start the drying out process until every drop of water has been sucked out. We use the most sophisticated tools for this purpose. We also perform mold removal, cleanup and restoration services as part of our remediation process. Fire may burn out, but it leaves behind traces of smoke, soot and ashes. We bring in our restoration experts to salvage the destruction, remove destroyed items, repair the ones that are salvageable and replace the others. We also eliminate soot and deodorize the house to make it livable again. If you are reeling under the pressure of a water damaged property, then stop worrying because we’ve got your back covered. We have a remediation system in place that restores your property back to its original state. All the equipment used in the process is highly advanced. The sections that need to be rebuilt after flood or fire damage will be fixed by our restoration specialists. We have a team of contractors who undertake the task of rebuilding your property that requires complete reconstruction. We can also provide remodeling services if you are looking to give your home an overhaul. Our wide range of remediation and restoration services is a one-stop-solution for our all clients in Boynton Beach, FL area. 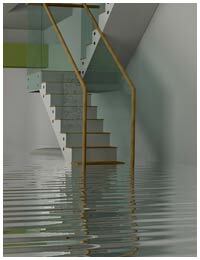 If you need a specialized assistance for fire, water, mold damage, then call us at 561-303-0292 right now.